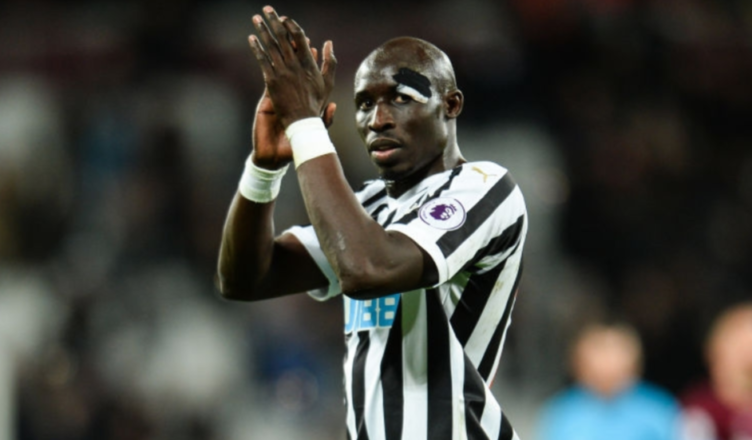 Mo Diame: “If I have to go, I will go – I will find another team” – NUFC blog – Newcastle United blog – NUFC Fixtures, News and Forum. Mo Diame has insisted that he’s happy on Tyneside and that the club know he’s keen to stay, but admits that he will ‘find another team’ if his situation can’t be sorted this summer. The 31-year-old’s contract is due to expire this summer, and although a one-year extension will be activated if he plays a certain number of games, only 9 matches remain this season – and he’s found starts hard to come by in the new year due to both injury and the form of Longstaff and Hayden. “As I have said before it will not be a problem because the club know my position. “I am focused on what this club needs to stay up, as that is the most important thing. “I have been playing a lot this season so it will not be a problem to find another team. “They (Newcastle) know I want to stay. “But it’s not about me, it is about the club and what they want to do. “I am happy here that’s what I can say. “I am happy at Newcastle. It was tough at the beginning but I settled down. He’s right, he will easily find a new club if he does leave on a free this summer. As he’s proven over the last year or so, he’s now an effective midfield spoiler and a player any newly promoted Premier League club or mid-table side would no doubt see as a solid addition. If Longstaff’s injury is serious, Diame may find a route back into the team and play the number of games needed to keep him at the club, but the Chronicle claim that Mo is looking for a two-year deal – with a one-year extension doing little to secure his long term future. The issue from the club’s perspective will be the fact a two-year deal keeps him at the club until he’s 33; something that will no doubt feel unappealing to Mike Ashley, but, for me, he deserves it. We need his experience – to help the team avoid losing games they can’t win – to support the development of the next ‘crop of Longstaffs’ coming through.